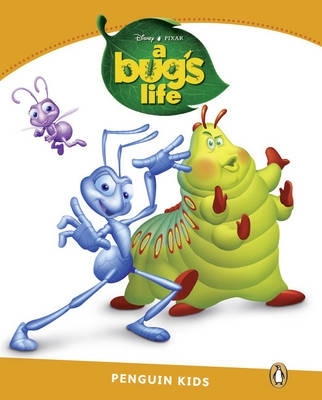 A bug’s life is difficult. Every day the ants have to find food. The grasshoppers come and take the food. Thee ants are tired but Flik has an idea … they can fight the grasshoppers. But grasshoppers are bigger than ants! Can Flik find some friends to help them? Can they work together to fight the grasshoppers?